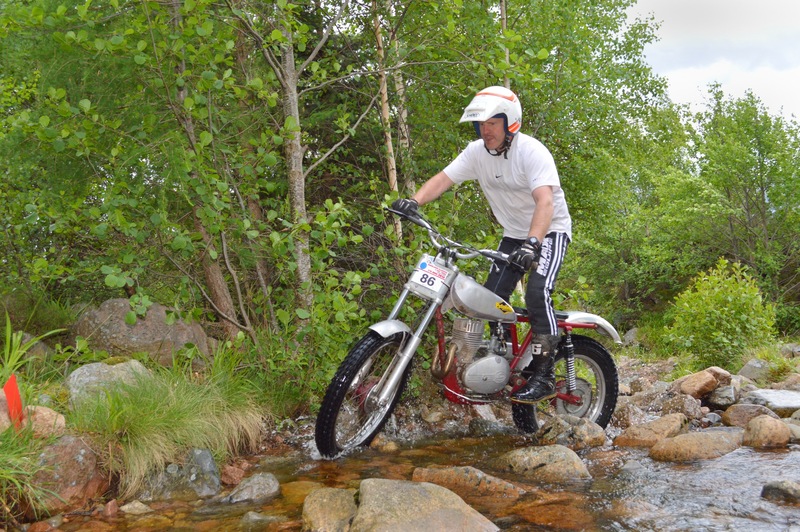 Here is a link to an article on Speedtracktales website which is dedicated to the International Six Days Trial (now International Six Days Enduro). It features the 1964 ISDT when the famous movie actor Steve McQueen rode for the USA Vase team at Erfurt in Germany that year. 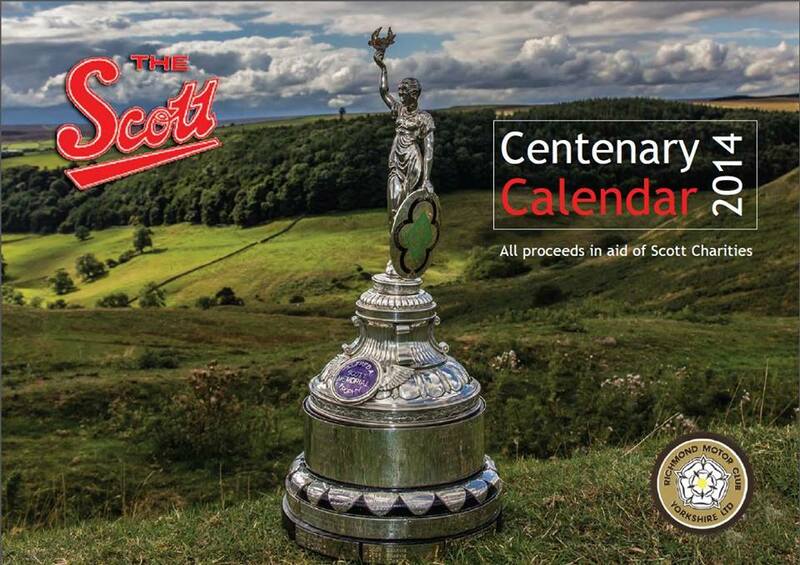 The Centenary Scott Trial Calendar 2014 – Cover photo copyright Neil Sturgeon Photography, Darlington. 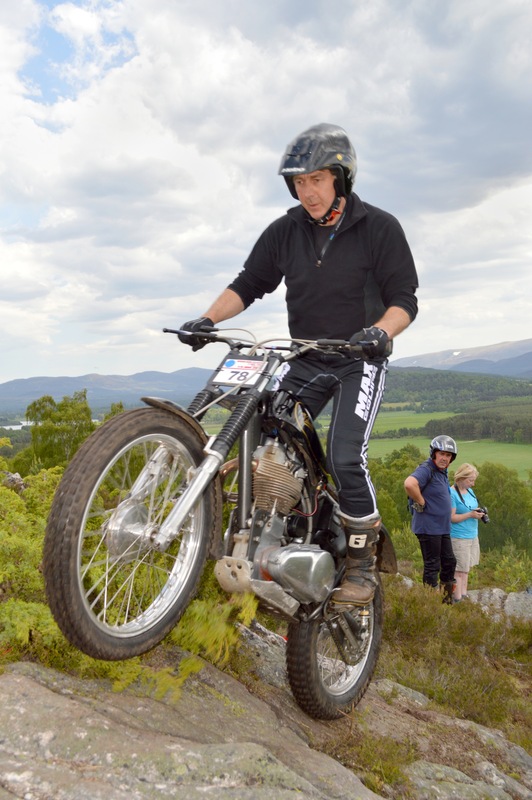 Entries are now open for the Centenary Scott Trial, the most famous one-day time and reliability trial in the UK, which takes place on Saturday 18th October 2014. Entries are limited to 200 competitors and will close on 5th September. 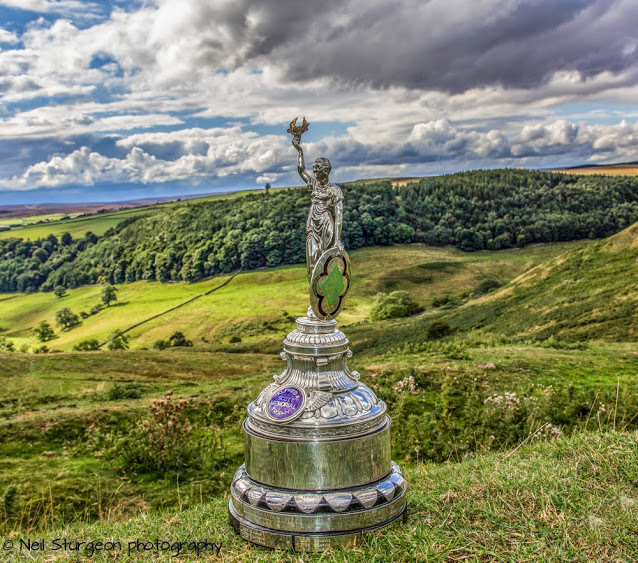 The hard working officials of the Richmond Motor Club (Yorkshire) Ltd are pulling out all the stops to ensure that the 100 years celebrations will be a great success. keep tuned to Trials Guru for more updates as they become available! 1914-18 – No Trial – World War 1. 1939 – 1945 – No Trial – World War 2. 2001 – No trial – Foot & Mouth Outbreak. A short history of one of Scotland’s’ best known trials riders. It is very unlikely that, before 1975, there is a club trophy in Scotland that does not feature the name J.D. Williamson. A popular and stylish rider, he competed in the Scottish Six Days Trial for 25 years, only missing two events. 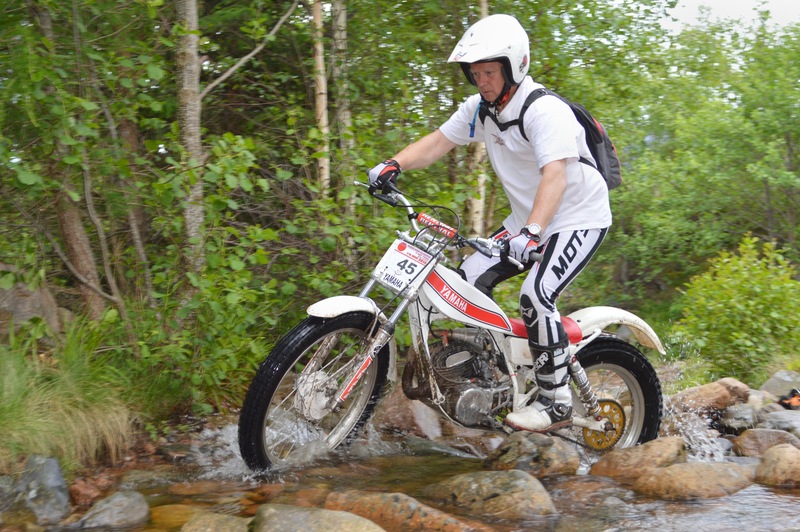 In his 23 years competing in the SSDT he won no fewer than 14 challenge trophies. Jackie, as he was always known, was born in 1930 and raised in Newtongrange, Midlothian. He came into motorcycling just after the Second World War. After two road bikes, a James twin and an ex-WD Matchless, Jackie was introduced to the sport and into the Edinburgh Southern Motor Club in 1948 by his two friends, Tommy Robertson and Jimmy Hutchins, both famous names in Scottish motorcycle sport. In 1948 the repainted Matchless was part exchanged for a genuine trials AJS 350 and Jackie entered the Evening News Trial for novices and non experts, finishing a close second to Ian Bell, later to be several times Scottish scrambles champion. As was the custom of the time all the bikes of the 1950`s were pressed into service as a scrambler, grass tracker, hill climber and the AJS was road raced at Beveridge Park, Kirkcaldy. Although a great all rounder and with a fair amount of success, it was trials in which he ultimately excelled. The SSDT beckoned, probably every trials riders dream, and on the AJS in 1949 he gained a second class award, followed by a first class in 1950 and a special first in 1951. He continued on the AJS until 1953, when he was entered by Edinburgh dealer, JR Alexander, on a BSA B32 “…a good bike but low and felt heavier than the AJS” winning the award for Best Scot, a performance he repeated in 1954. In 1955 Jackie collected a 1st class award, but Matchless mounted in 1956, he failed to finish and it was replaced by an Ariel. The following year, entered by the DMW factory through their local agent Edgar Bros. Jackie rode a 250 twin, “Super on the road but hopeless in the sections.” By the 1958 Scottish, he was Ariel mounted which was ridden until the 1960 event. 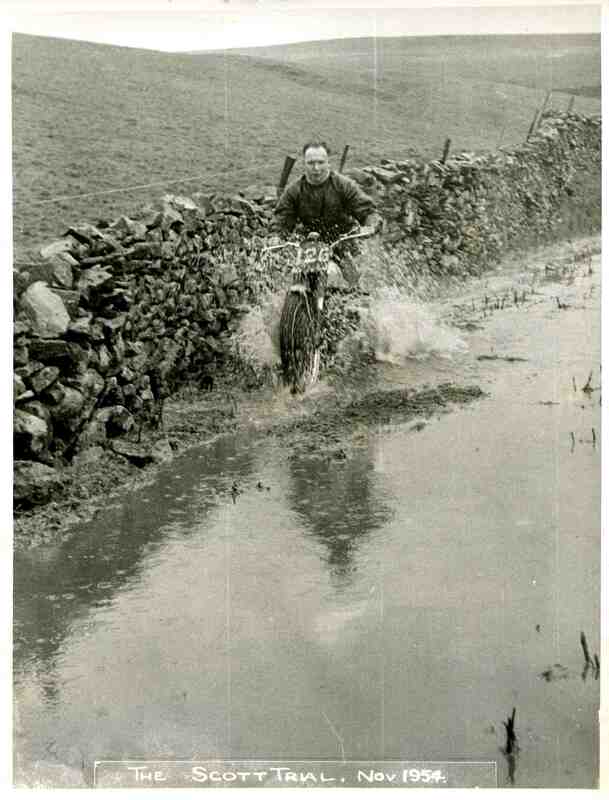 Jack on his 500 Ariel in the 1958 Scottish Six Days on Glenogle section, Day one. To remain competitive Jackie opted for a two-stroke DOT in 1961, but quickly changed to Greeves, which he rode until 1966. On his two-stroke bikes, he won 10 of his challenge trophies (The Sidney Latimer, The Allan Hay, The Jimmy Macgregor and the Henderson Challenge Trophies). It was with Greeves that he claimed the Scottish Trials Championship triple in ‘62,’63 and ‘64. The Spanish invasion had taken hold and like most top riders, he jumped ship to Bultaco from 67 to 69 continuing his winning ways. In SSDT`s of ‘70 and ‘71 he rode Montesa. He ended his SSDT career on an Ossa winning his final Sydney Latimer Challenge Trophy in ‘73 but this was by no means the end to his motorcycling. 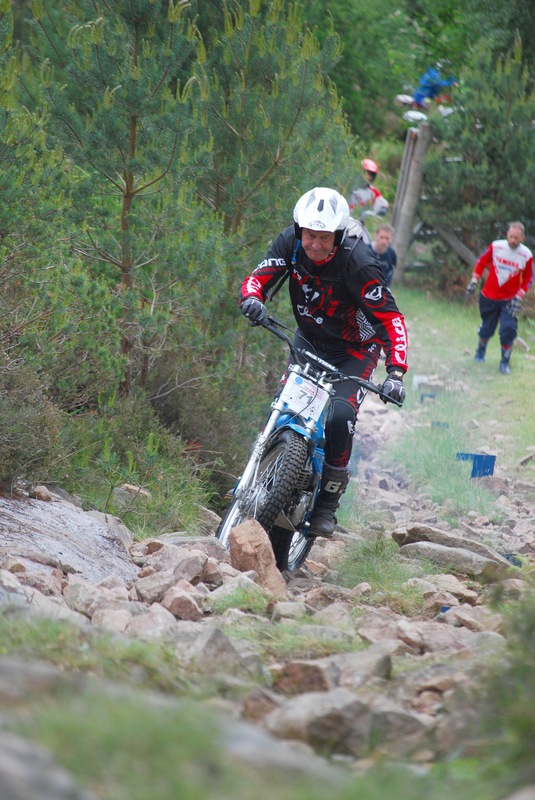 Jackie enjoyed speed and rode in the few timed events organised in Scotland. 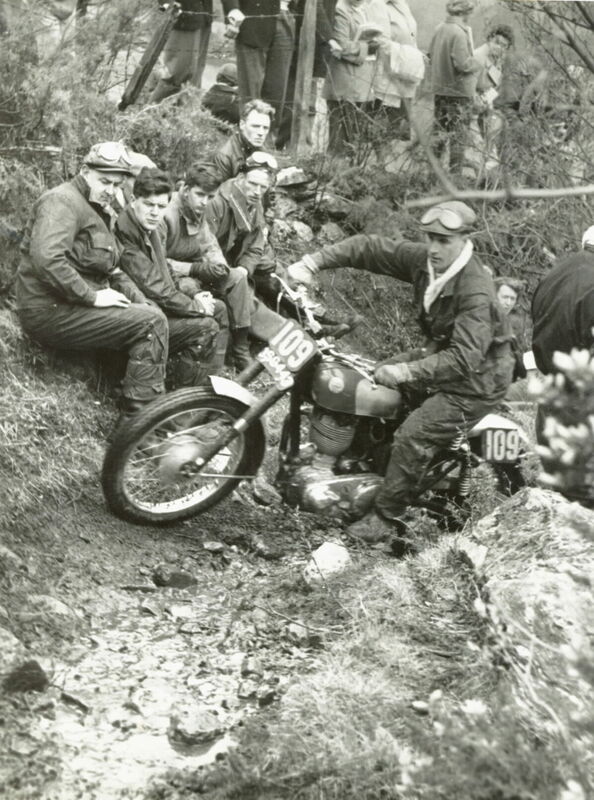 In a practice event for the International Six Days in `56, run by the Perth & District Club, he shared the premier award with Maurice Duffin of Dunfermline. Aged 39 in ‘69 Jackie, was invited to ride for the SACU Vase B Team in the International Six Days Trial (now ISDE) at Garmisch-Partenkirchen, Bavaria. He was selected each year until ‘74, with the exception of ‘71 when pressure of business precluded him from competing at the Isle of Man. In ‘69 he competed on a Montesa Scorpion. Severely down on power against the Jawas; Zundapps and MZs he was forced to retire with a broken selector spring. El Escorial, Spain in 1970 saw Jackie on a Jim Birrell of Markinch sponsored 250 Ossa. In 1972 at Czechoslovakia, Ossa mounted, he secured a bronze and was awarded the Arthur Prince trophy for being the only surviving British privateer. 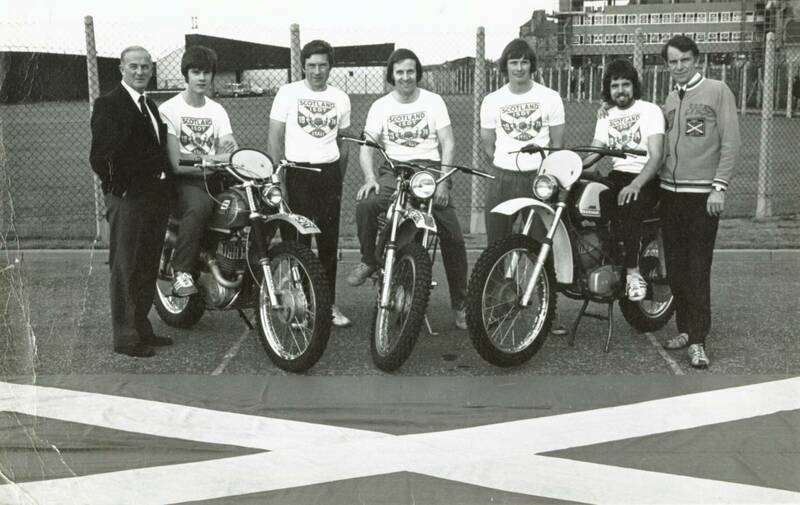 The USA hosted event in `73 which impressed Jackie greatly “…the organisation by the AMA was tremendous, the support people couldn’t do enough for the riders”. He rode the Welsh Two Day that year on his one day Ossa as his international bike was on its’ way to the ‘States. Crashing heavily and losing his helmet at San Pellegrino in Italy in ‘74 he suffered concussion and a broken nose, putting paid to any likely finish. Using the Welsh Two Day trial as a proving ground for the ISDT he entered again in ‘75 but was compelled to retire due to back pain and headaches, obviously not fully recovered from his Italian excursion. Musing over the various machines throughout his career Jackie considers his bike of choice was the Greeves, as it was on the Thundersley machines that he won his three Scottish Championships. He did ride again in the Scottish Greybeards in ‘86 gaining a 1st class award. By today’s standards 45 may seem rather young for hanging up ones boots but in Scotland of the early 70`s there were few over 40 years of age. Although highly competitive, his jocular approach made him popular among his fellow trials riders. Jackie and his wife Rose are regular spectators at the Pre`65 and perhaps taking in a few days at the SSDT. A keen collector of films and photographs, in ‘86 he filmed the Pre’65 with really interesting interviews and great shots of Pipeline. Now living in retirement in Midlothian with beautiful views overlooking the Pentland Hills, we wish Jackie and Rose every happiness. 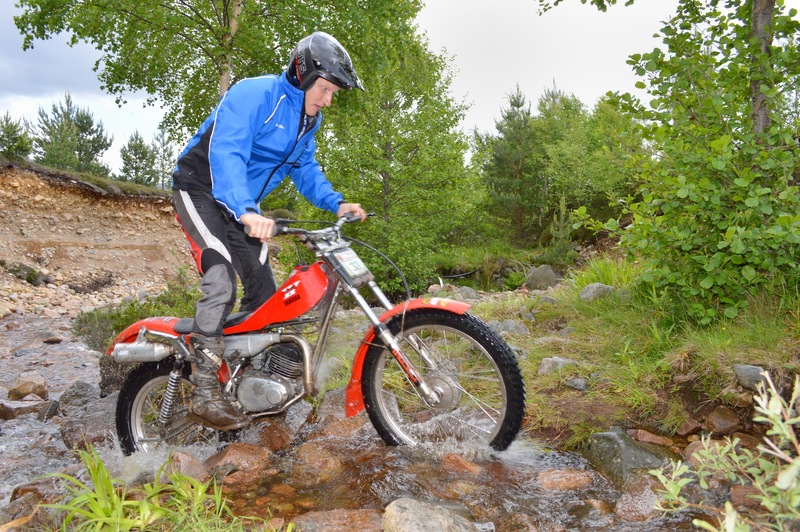 Classic Trial – Issue 9 – Out Now! 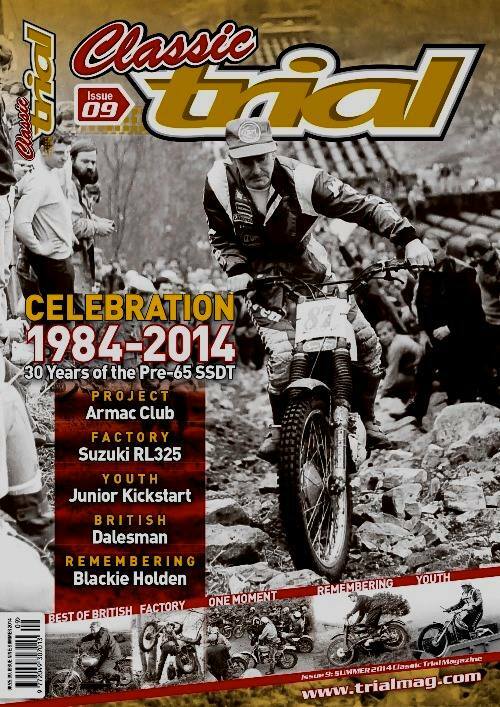 Classic Trial Magazine Issue 9 is out now. Features: ‘The Thorpe Edition’ – Highland Classic 2 Day Action from Scotland. 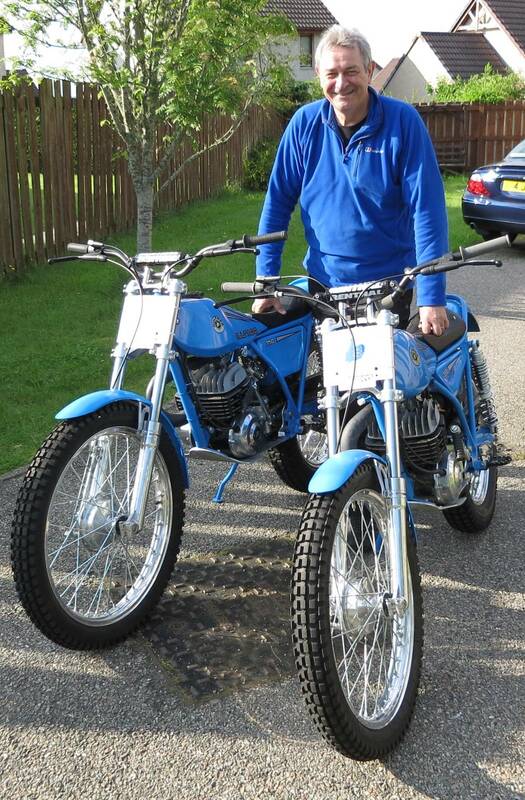 Dalesman – Built in Otley; Suzuki Factory 325; Armac Cub feature; Blackie Holden – The Legend; Youth – Kickstart Remembered; Pre’65 Scottish – 30 Glorious Years; The Trials Guru – Reflections. Read all about it in ‘Classic Trial’!!! Trials Guru – More to come! Sorry we haven’t been active in the past few weeks, but the Trials Guru has been very busy riding his own bikes. – Stay tuned for more Guru! 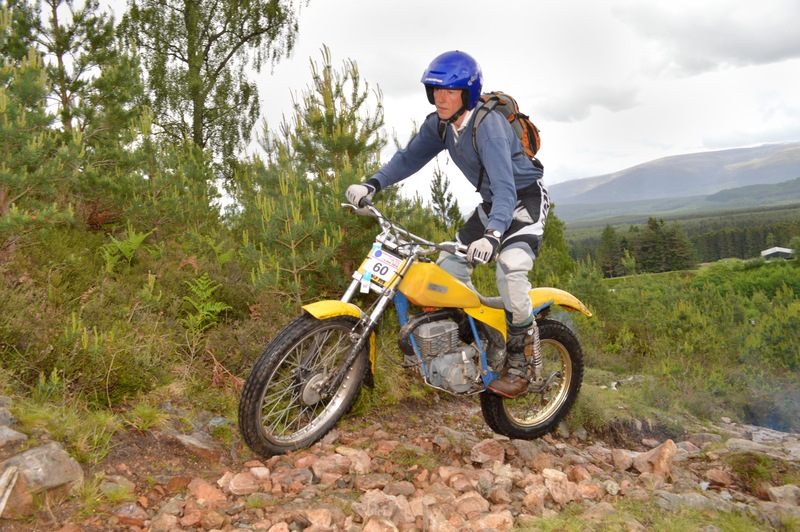 Inverness & District Motorcycle Club organised the ninth Highland Classic Two-Day Trial over the weekend of 7/8 June at the Alvie Shooting Estate, near Aviemore. 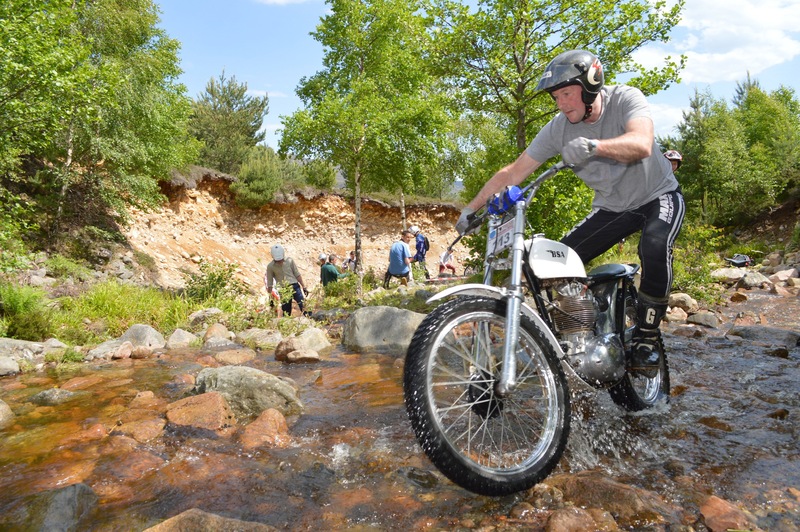 120 riders took part and the Guest of Honour was former Triumph; Ossa; Bultaco and CCM factory rider, Dave Thorpe from Hillsborough. 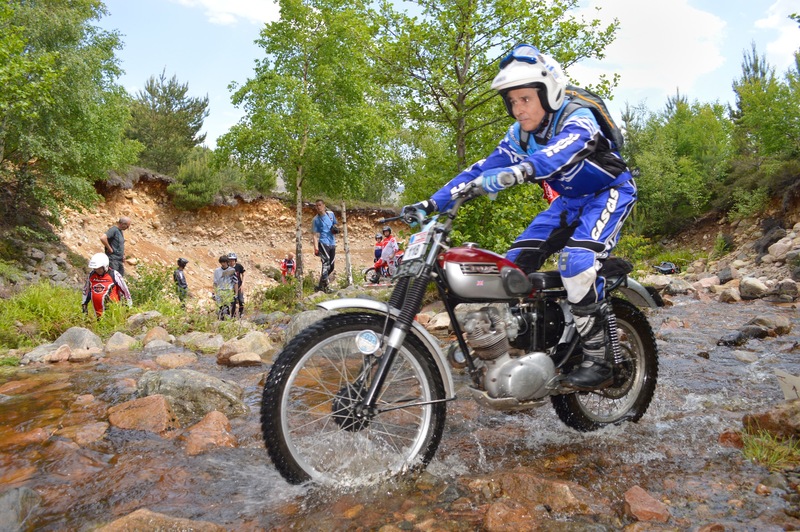 Luis Munoz from Madrid rode a borrowed Triumph Cub at Alvie, his first time at the event – Photo: Copyright Iain Lawrie, Kinlochleven. 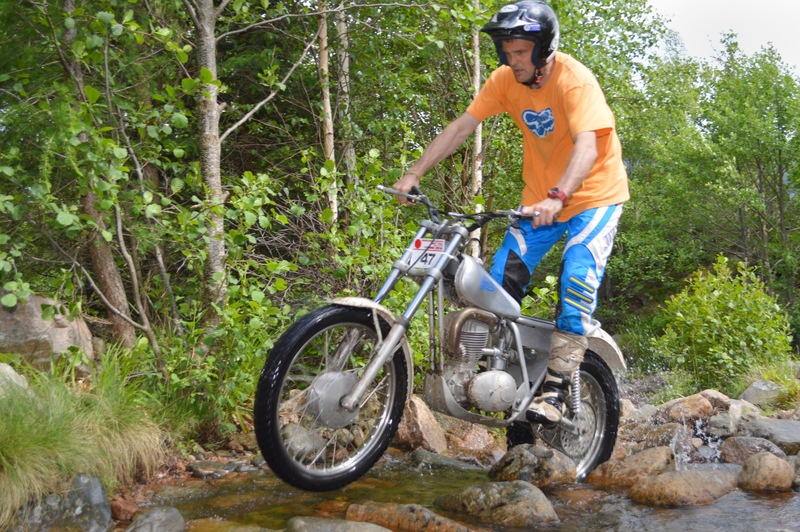 ‘The Guru’ rode his Vazquez Racing Bultaco Sherpa 325 seen here on section 7. Photo copyright: Iain Lawrie, Kinlochleven. 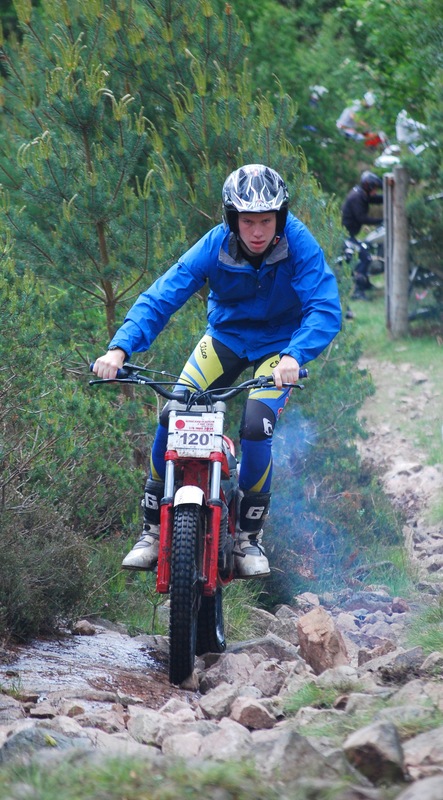 Ross Thomson (240 SWM) from Edinburgh was Best Twin-shock on the B route losing 17 marks. Photo: Copyright Iain Lawrie, Kinlochleven.